Post news Report RSS	Hoverloop Launched Kickstarter Campaign! 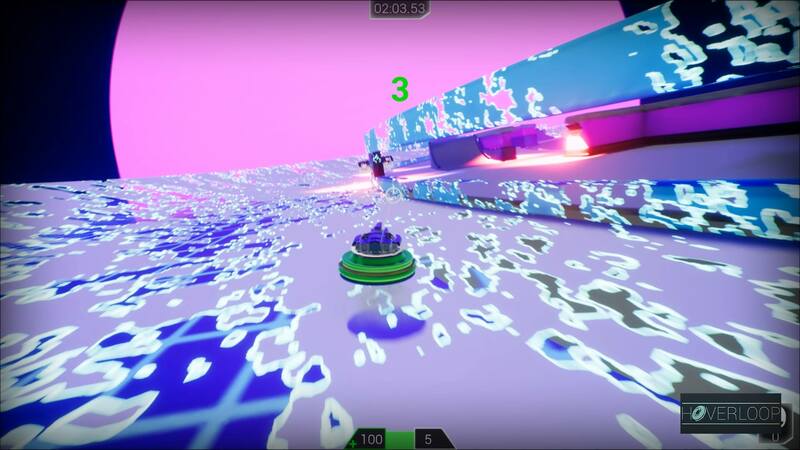 Hoverloop is a Splitscreen Arcade Arena Combat game, now backable on Kickstarter! 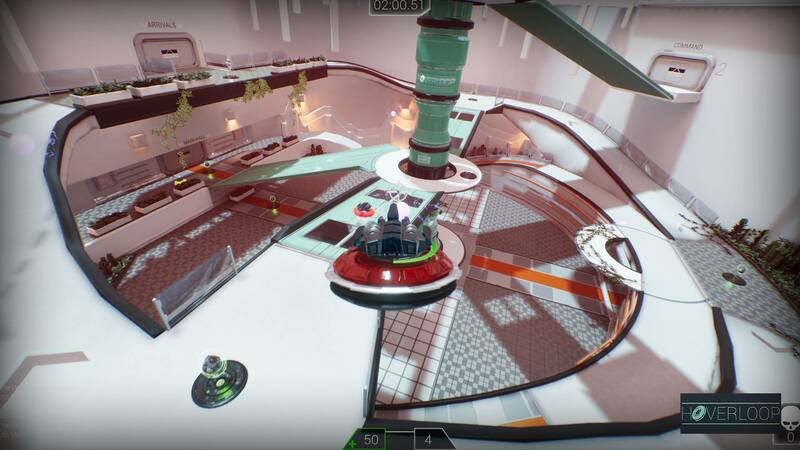 As Hoverloop recently got Greenlit (thanks to you awesome people!) and we now have a contract that allows us to develop for Xbox One as well, we thought it was time to launch the Kickstarter Campaign. Feel free to back the project, if you’re not interested it would be really nice if you could share the project, because maybe someone you know might be interested! 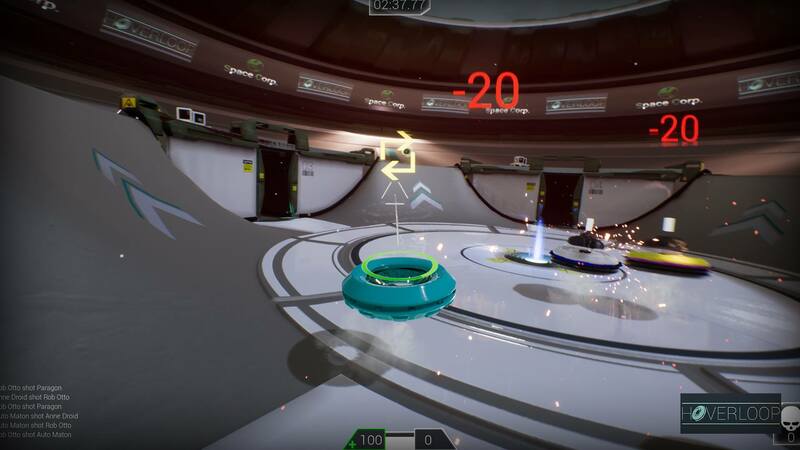 You will have access to an array of customizable drones, each with it's own unique ability like Teleport, Deathray or Shield. Fight against or work together with friends in splitscreen/online multiplayer. 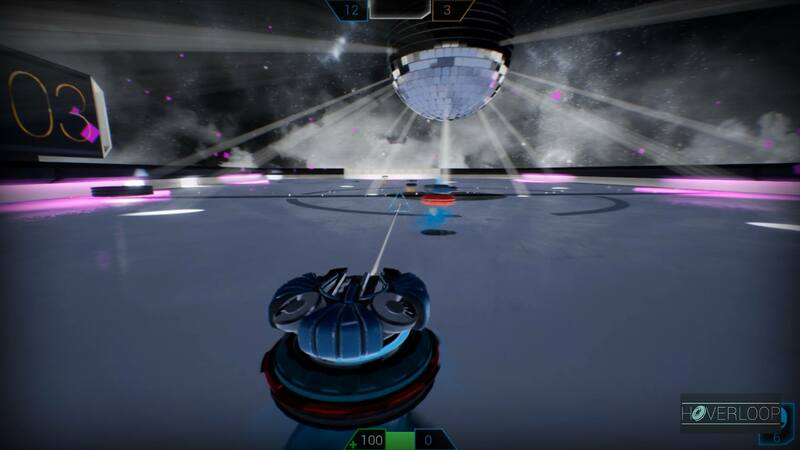 If you would rather go solo, that's also possible, with AI-Bots in a variety of game modes. -Select and customize your drone, choose wisely as each drone has its own unique ability. 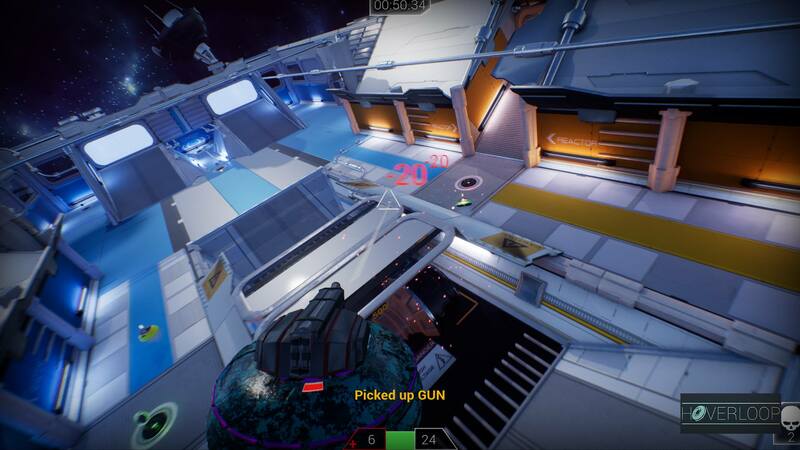 -Add Splitscreen players to your game or choose to combat AI-Bots. -Pick your game mode, there will be a range of 10 game modes to choose from!